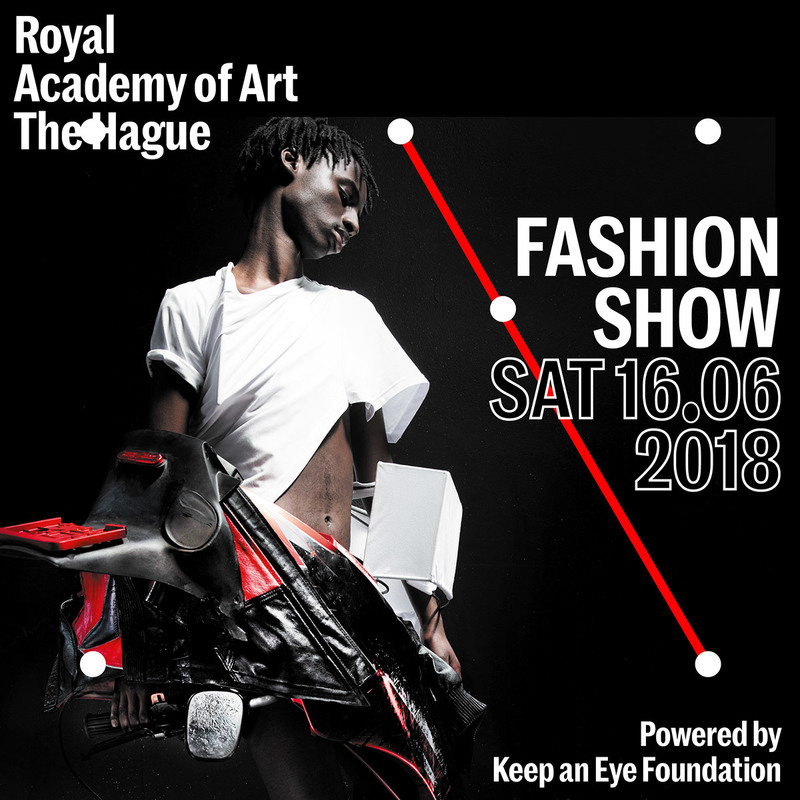 Op zaterdag 16 juni tonen Yasmin Boomsma, Yuki Ito, Tim Scholte en Laura Snijders hun afstudeercollecties tijdens de KABK Fashion Show 2018 in de spectaculaire Electriciteitsfabriek. Naast de afstudeercollecties wordt ook werk van de eerste-, tweede- en derdejaarsstudenten getoond. Tevens wordt voor het eerst de Keep an Eye Textiel- & Modeprijs t.w.v. 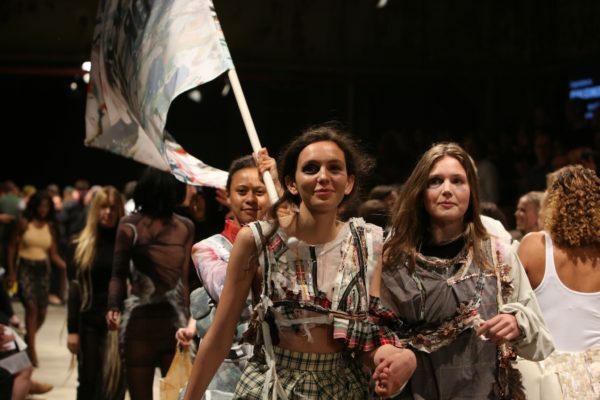 €10.000,- uitgereikt aan de meest talentvolle afstudeerstudent van de afdeling Textiel & Mode van de KABK. 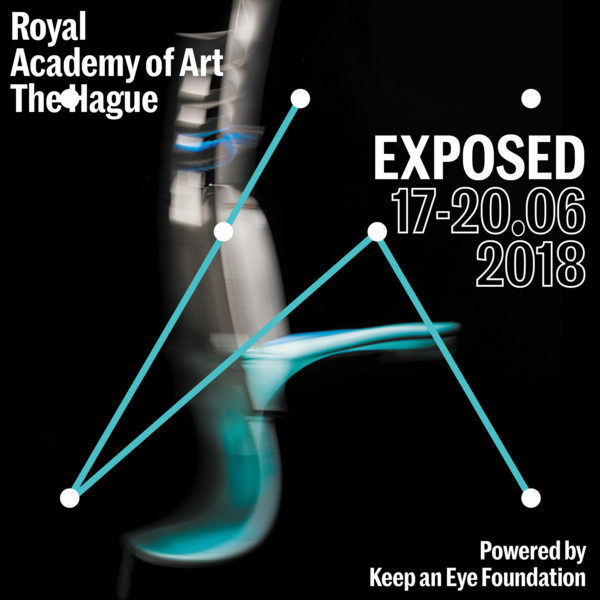 The EXPOSED exhibition will be open to visitors attending the Fashion Show event and can be visited before and after both shows. The Keep an Eye Foundation keeps an eye on talented young artists. By providing grants and awards they assist the brightest musicians, artists, designers and filmmakers to develop their talents, create new opportunities and above all, to achieve their creative goals. Via the Keep an Eye Academy the foundation offers workshops, masterclasses and talks addressing various aspects of entrepreneurship and the launch of a creative career. Due to this inspiring partnership the official title of the show is: KABK Fashion Show powered by Keep an Eye Foundation.